"Jennifer Reeder, Fawzia Mirza and Sari Sanchez on 'Signature Move'": At Indie Outlook, I interview the director and stars of a prize-winning indie set to screen tomorrow at Chicago's Midwest Independent Film Festival. 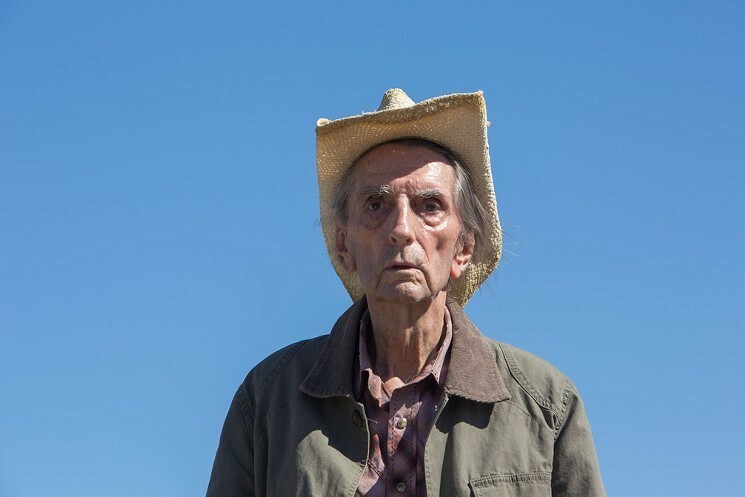 "The Late Harry Dean Stanton on Life and 'Lucky,' His Upcoming Film": A profoundly poignant article from April Wolfe at L.A. Weekly. 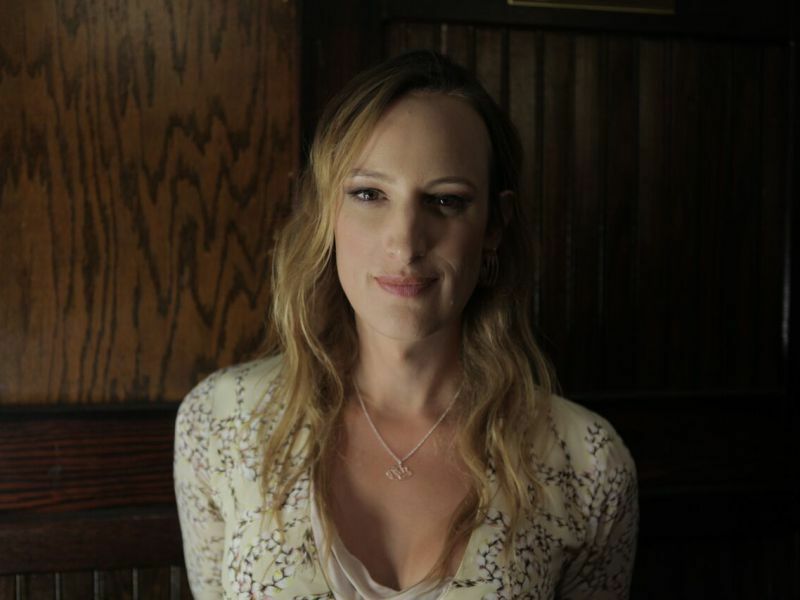 "Jen Richards talks Easy Living, Transgender Opportunities in TV/Film": An essential interview from critic Danielle Solzman of Solzy at the Movies. "Michelle Pfeiffer is the MVP of 'mother! '": At Vulture, our critic Angelica Jade Bastién celebrates the actress's inspired turn in Darren Aronofsky's polarizing picture. 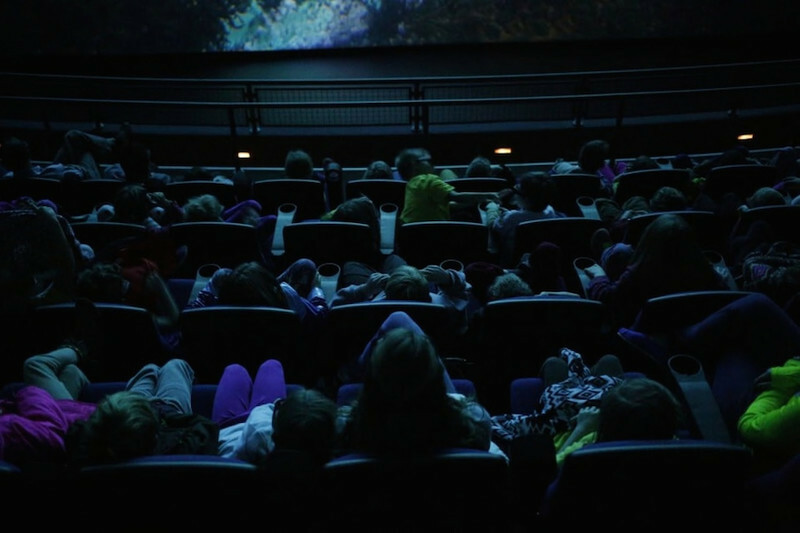 "If Hollywood wants a scapegoat for poor ticket sales, blame movie theaters": According to Sonny Bunch at The Washington Post. 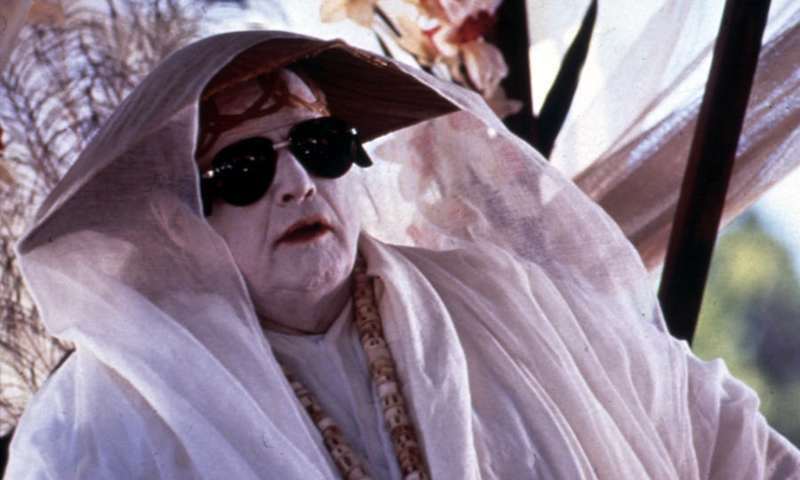 Screenwriter Ron Hutchinson explains to The Guardian's Dayla Alberge how Marlon Brando sabotaged his film, "The Island of Dr. Moreau." #BLADE2049 (Mashup trailer of the BLADE trilogy and BLADE RUNNER 2049) from Nelson Carvajal on Vimeo. Master editor Nelson Carvajal presents his mash-up trailer of "Blade" and "Blade Runner 2049."